Still unsure about what to expect during Florida’s winter? Then contact us today! We’d love to give you a free quote and offer advice on your move. If you’re considering trading northern winters for balmy days and sunny skies, we don’t blame you. The average temperature in Palm Beach in January is 66 degrees, more than 30 degrees warmer than the average temperature in the U.S. Hundreds of thousands of people flock to the Sunshine State to escape the snow every year. Whether you plan to stay for a few weeks or a few months, you’ll be packing up your belongings to prepare for your time in paradise. Logistically, you’ll have to figure out what to pack and how to move it. Here are five things to consider before moving to Florida. . Unfortunately, you can’t bring your entire home with you. So what will happen to your property when you’re gone? You don’t want packages and newspapers to pile up, because anyone who sees your porch will know you haven’t been home in a while. 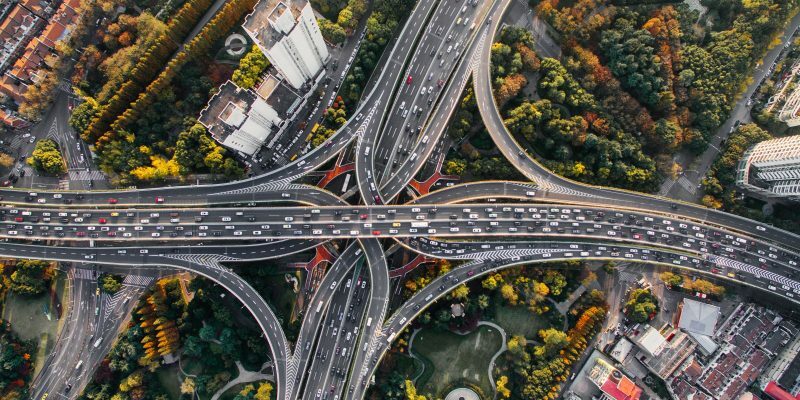 Consider rerouting your mail and deliveries to your temporary address and pausing any subscriptions. 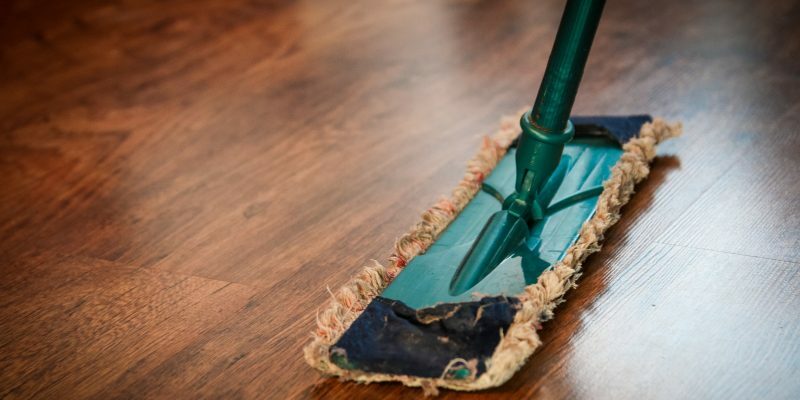 Additionally, you need to think about who will take care of your home when you’re out of town. If you have any kind family members or neighbors who wouldn’t mind looking out for you, ask them now. You’ll need someone local to help, whether it’s shoveling snow or checking to make sure nothing bad has happened to your property. Don’t bring everything you own with you. Not only will it make the moving process easier, but it will also stop you from becoming needlessly stressed. It’s a good idea to bring certified or original copies of important documents like your birth certificate, social security card, passport and insurance information. If you’re used to a cold climate, you may not have Floridian essentials like sunscreen, flip-flops and bathing suits. You don’t have to buy everything beforehand, though. You’ll have a much easier time buying things once you’re settled in Florida, and it’ll also give you fewer things to pack. Get excited about wearing shorts in December and going for weekend swims. But make sure you’ve done your research to prepare for life in Florida. Will you be staying long enough that the state will expect you to get a Florida driver’s license? You’ll also want to make yourself aware of local hospitals and police stations in case of emergency. Consider hiring professionals to make this a smooth transition. Professional moving companies may be associated with permanent moves, but a good company can help you through any kind of move. 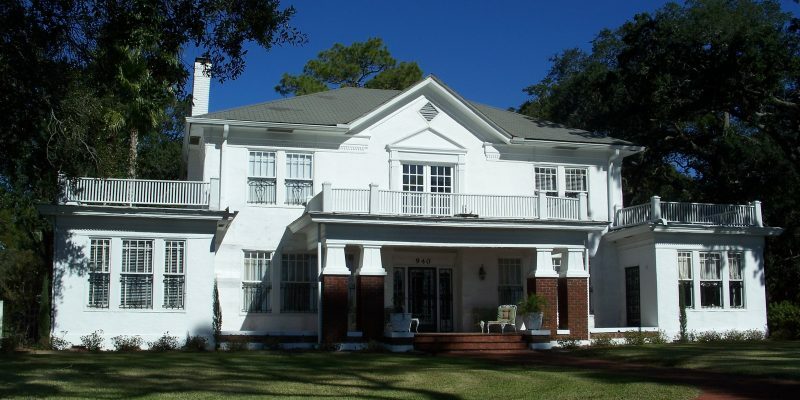 You’ll be stress-free about your trip down south, and you’ll have help settling into your winter abode. 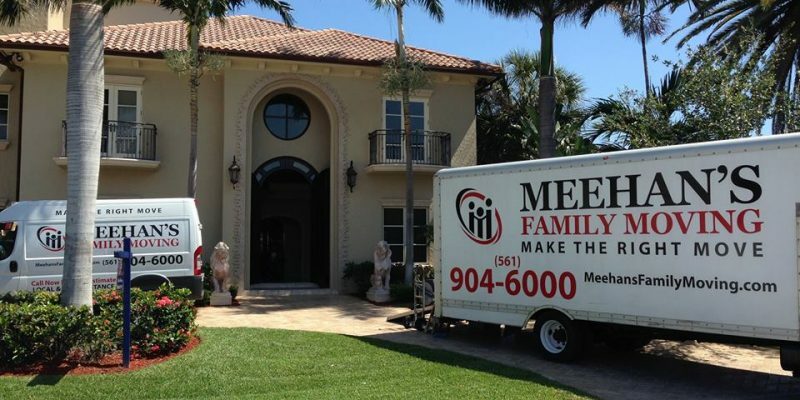 If you’re moving to the Palm Beach area for winter, give Meehan’s Family Moving a call. We are third-generation moving specialists who do the work for you. Reach us at 561-904-6000, or request a free quote here. While it’s certainly possible, moving on your own without professional moving help can get a little tricky. 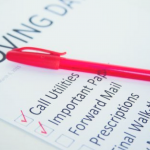 Moving can be especially challenging when it involves specialty items that require extra care and attention. Here are four items that are much harder to move than you think. It probably won’t come as any surprise that pianos are one of the most challenging items to move. They are bulky, heavy, and very fragile. 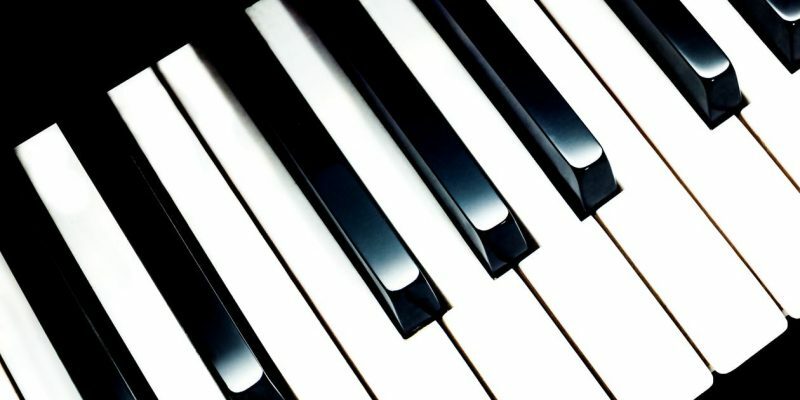 A piano’s small, intricate parts can be easily damaged. A piano on the smaller size can weigh up to 400 pounds, while a large one can weigh a whopping 1,200 pounds. Hiring a professional to move your piano is the most effective way to get your piano move and keep it intact. Trying to take on the task yourself could result in damage to your piano, your hallways, or yourself. Moving an aquarium is a cumbersome task. Fish tanks are large and heavy, and many times, the fish don’t survive the move due to the stress and fluctuating conditions. Following a certain protocol will increase the chance of your fish surviving the move. Be sure to move your fish into separate bags or containers to transport them. Try your best to stabilize them as much as possible during the move so as not to cause any additional stress or injury. Here is more information on how to properly move your fish aquarium. Due to its valuable nature or sentimental aspect, moving artwork can be especially challenging. If your artwork is framed, wrap it in bubble wrap or paper to secure it. After it’s wrapped, tape cardboard pieces around the frame for extra protection. Next, place it in a box and add packing peanuts to cushion it. If your artwork isn’t framed, heavily wrap it in bubble wrap and place it in a box with a reinforced bottom. Fill the box with packing peanuts to protect it. Make sure to label your artwork and note it as fragile so the movers will take extra care when handling it. Another item that is harder to move than you might think is a houseplant. Because plants are perishable and are sensitive to extreme temperatures, they are particularly challenging to move. To avoid damaging ceramic pots during the move, transfer your plants to plastic pots a few weeks before the move to let them get settled. Transport your plants in your own vehicle rather than on a moving truck to control the temperature and guarantee they aren’t shifting in a way that could damage them. 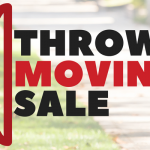 If you have items that are too challenging to move on your own, reach out to Meehan’s Family Moving today. 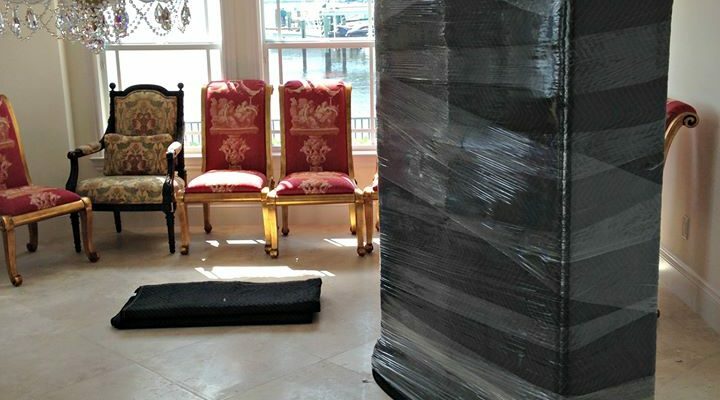 Our experienced Palm Beach movers are committed to making your move smooth and hassle-free. 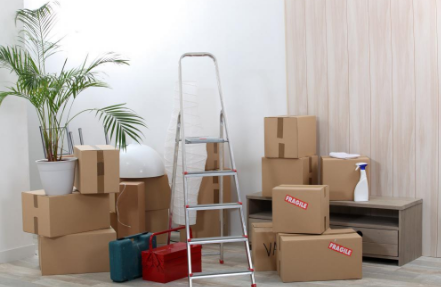 We offer full-service packing and moving solutions to fit your needs and budget. 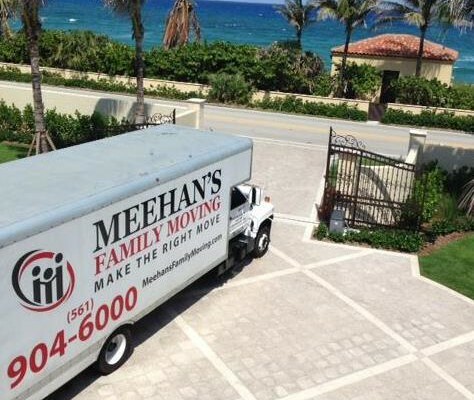 Contact Meehan’s Family Moving today at 561-904-6000 today to schedule your free, no-obligation estimate on our packing and moving services.